These 6 week baseball clinics will be run by RBI Baseball Academy (160 N. Main St. in Carver) in conjunction with the coaches from KYBSL. Players will be grouped by their league age and grouped with a coach or coaches from KYBSL. Each session includes six weeks of workouts. Players and can sign up for one, two, or all three of the sessions. There is a strict limit of players per session, so sign up EARLY to guarantee your spot. Staff members of RBI Baseball Academy will be going from group to group throughout this program teaching both the proper fundamentals of the swing, along with advanced hitting techniques taught at RBI. While the clinic will focus primarily on hitting, fielding topics will be touched on as well throughout the program. To register click HERE or visit the KYBSL.org web site. For more information contact on the winter clinics, contact . 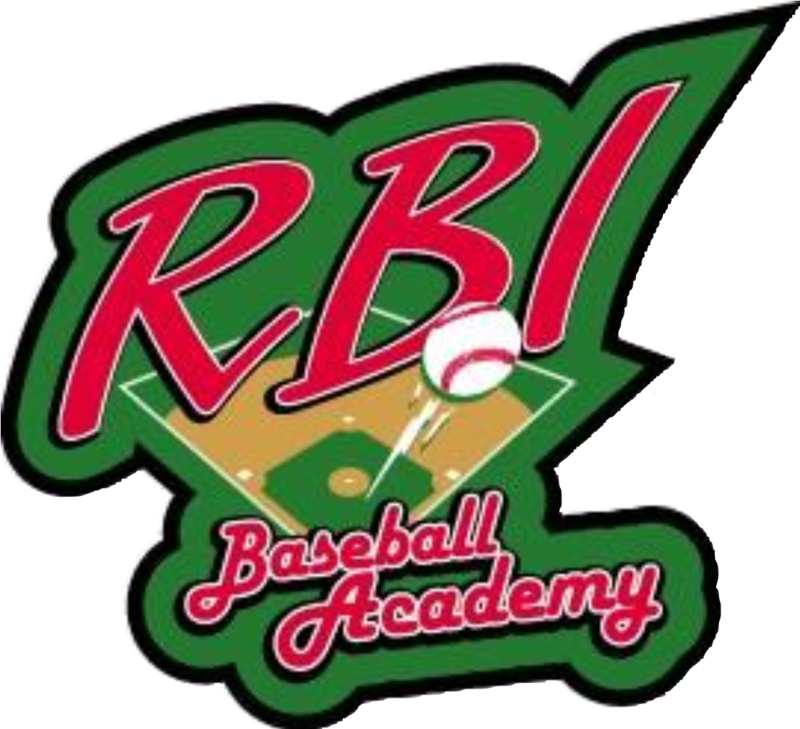 For more information on RBI Baseball Academy and all of their program/private instruction offerings visit www.RBIACADEMY.com, call 508.543.9595 or email Chris Welch at .